How much is Quincy Jones Worth? 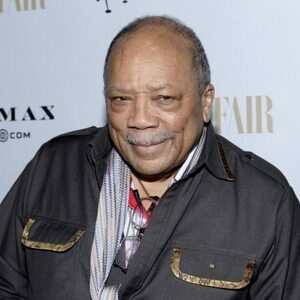 Quincy Jones net worth: Quincy Jones is an American musical conductor, record producer, trumpeter, musical arranger, and television producer who has a net worth of $400 million. 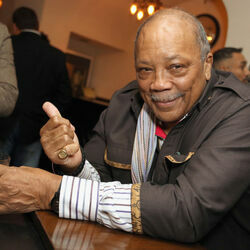 Quincy Jones was born Quincy Delight Jones Jr. on March 14, 1933 in Chicago, Illinois but he was raised in Seattle. In 1951, he won a musical scholarship to the Schillinger House, which is now the Berklee College of Music. But Quincy abandoned his studies after being offered a chance to tour with band leader Lionel Hampton. 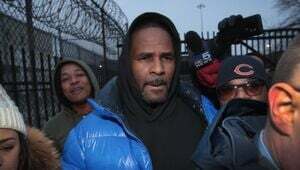 After relocating to New York City he earned several freelance commissions arranging songs for artists such as Sarah Vaughn, Duke Ellington, and Ray Charles. In 1963 Charles helped to discover singer Lesley Gore, and arranged some of her biggest hits including, "It's My Party". 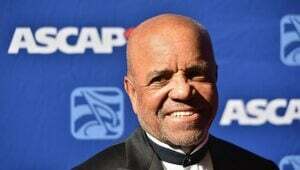 The following year, Charles was the first African-American promoted to Vice President of Mercury Records. Quincy is perhaps most famous for being the super-producer behind several of Michael Jackson's albums, most notably Thriller. As you probably know, Thriller is the highest selling album of all time with more than 100 million copies sold worldwide. Thriller was responsible for a significant portion of Quincy's early fortune. That same year he began composing film scores, and eventually he would come to compose over 33. In 1994, Jones along with David Salzman formed the company Quincy Jones/David Salzman Entertainment, or QDE. QDE produces media technology, television programs, and motion pictures. 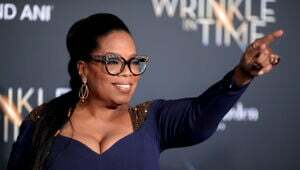 They were responsible for shows such as "MadTV", "In The House", and "The Fresh Prince Of Bel-Air". In 2001 Jones released an autobiography. 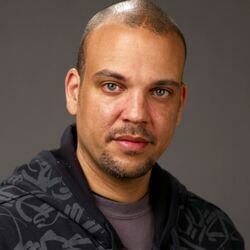 In 2007 he began the Quincy Jones Video Podcast.